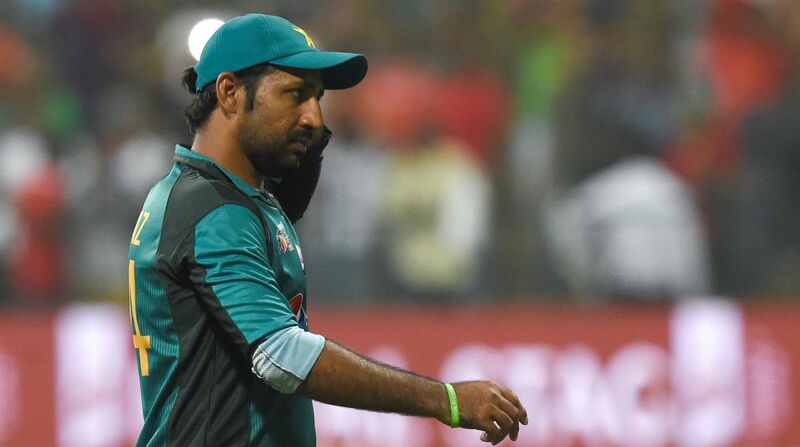 Pakistan cricket team skipper Sarfraz Ahmed said he had not slept for six days since his side’s flop show in the ongoing Asia Cup in the United Arab Emirates. Pakistan had started their Asia Cup campaign on a positive note by thrashing Hong Kong. Sarfraz Ahmed’s side had also narrowly defeated Afghanistan by three wickets before getting knocked out from the tournament by Bangladesh on Wednesday. Pakistan lost both their games against arch-rivals India — by eight and nine wickets first at Group stage and then in Super Four. Speaking about his dismissal show in Asia Cup, Sarfraz said the pressure of captaincy and not scoring runs led to some disturbed nights. The 31-year-old Pakistan captain also urged the authorities not to take any hasty decisions. “I will say again we don’t need to press the panic button. We need to back the players who have been doing well in the recent past,” said Sarfraz, who captained Pakistan in all three formats.